We are always on the lookout for highly-motivated and talented individuals who want to make a difference. At Battres Construction, we highly value teamwork and we believe this element is essential to succeed in all projects. 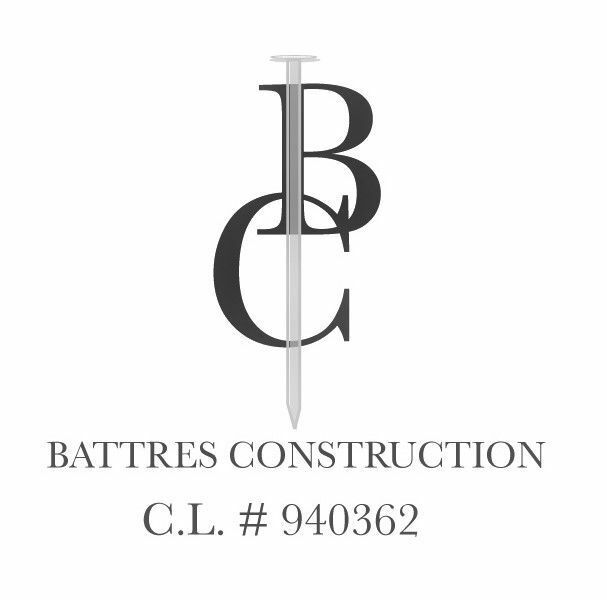 If you are interested in being part of our team, please send your resume to info@battresconstruction.com. We have growing opportunities in sales, estimating, designing, and construction. Join our team!